PERSONALIZED, LOVING AND AFFORDABLE PET CARE SERVICES TO THE ALEXANDRIA MN LAKES AREA. LIKE YOU, WE BELIEVE THAT ANIMALS ARE INCREDIBLE! Everything we do serves our mission to provide unmatchable service and care to your pets at an affordable price. 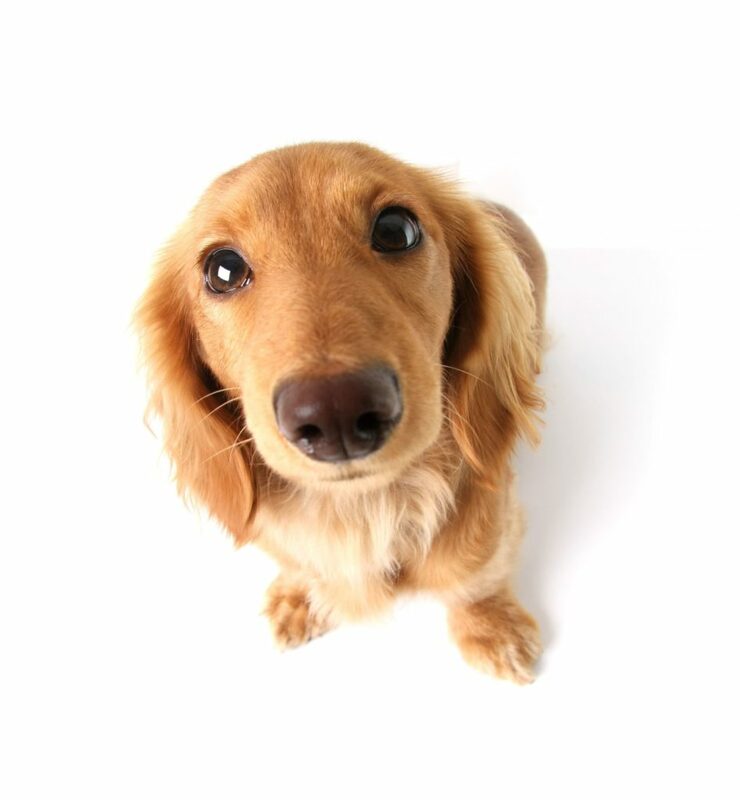 We work to provide consistent care to each animal, while assuring all pet owners that we value their loyalty and are grateful that they have entrusted us with their pet(s). We also ensure we provide a safe environment for all animals, customers, and staff. Our goal is to return pets to their owners well adjusted and as if they haven’t missed a day out of their normal routine. We achieve this by providing exercise, love, and hygiene to the animals in our care. ​We feel so incredibly fortunate to have the opportunity to be living our dream. We would be honored to meet and care for your pet(s)! Mat will be on vacation from April 22nd 3 pm until May 1st 7 am. Please call 320-766-2237 during this time period to reach a staff member. Tails are wagging, and pets are bragging! I wouldn't bring my dogs anywhere else. I drive 30 minutes in the opposite direction to bring my dogs to Mat. His caring, compassion, and dedication speaks for itself. You will always be welcomed as you walk in the door, your pets will be cared for 110% even if they aren't always on their best behavior, and the best part, when you pick up their tail will be wagging. He goes above and beyond for all of his pets and customers. When my pets are there I never have to worry because I know they are in good hands. Having our dogs in the best kennel possible is very important to us. We live in Minot ND and on several occasions have decided to fly out of Minneapolis when we travel just so we can take our dogs to Affordable Pet Services on the way. We have kennels in our local area but we chose to pay the extra costs of long term parking, hotels, gas etc instead of flying out of Minot, just for the dogs. If they have to stay in a kennel, Affordable Pet Services is our choice. We understand how difficult it is to leave your family friend behind while you are away. We do everything we are able to ensure that your pet gets all the love, care and attention they need so that they can enjoy their own little vacation.